Vet-N-Pet Direct cater for the single pet owner, breeders, studs and stations. We aim to provide you with a one stop shop for all your veterinary and other animal health care products. 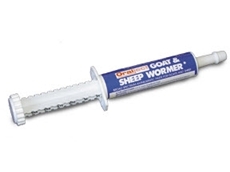 25/01/12 - This wormer is suitable for use on even benzimidazole resistant strains of worms and is ideal for treating small flocks.